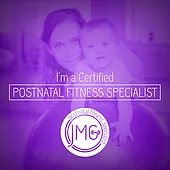 There is a lot of confusing information regarding pregnancy and postpartum fitness in general. Do a simple Google search or hop on to Instagram and you will find all kinds of mixed messaging. Some of the messaging you find is even damaging both emotionally and physically. 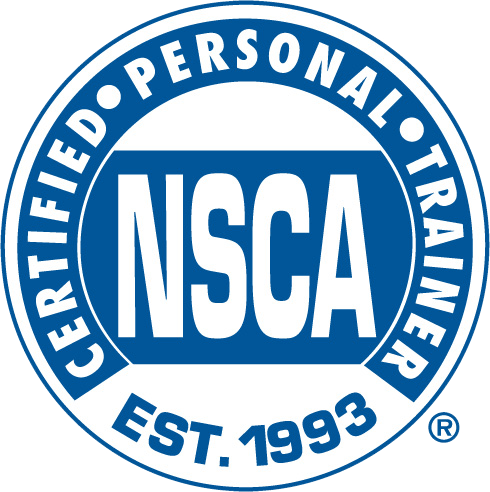 6-Weeks Of Coaching At 2 Group Sessions and Unlimited Access To Home Workouts. 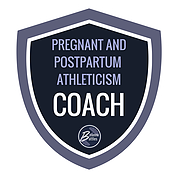 I’m here to guide you through evidence based programming that compliments your healthy pregnancy and supports your healing process after childbirth. Through rehab, courses and working closely with pelvic floor physiotherapists, I became comfortable to begin training at a higher capacity. I had to put my training plans on hold, temporarily. After a surprise pregnancy, unplanned c-section and a round of rehab that took 4-months, I signed up for CrossFit. No leaks, no sagging, no symptoms. 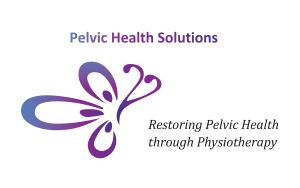 Yes, there is life beyond pelvic floor dysfunctions like incontinence, pelvic pain, and pelvic organ prolapse. Usually left undiscussed is the immediate impact this approach can have on your body, much less the long-term effects can result from it. Post-pregnancy, the pressure is on to “get your body back”, return to high-impact fitness programming and restrictive dieting long before you’re ready. This isn’t exactly the positive messaging that you need right after having a baby. You need to restore your mind and body balance first. Pelvic pain made me very scared of physical activity and aggravating things. You helped me gain the confidence I needed in my body while helping me learn its (temporary) limitations. Terrell taught me exercises so that I could do them without pain. Terrell helped me realize there were endless modifications to moves so that I was able to do nearly everything I was doing before pregnancy. I’m grateful that Terrell had faith that my body could lift heavy weights again. I’ve become more aware of my core and pelvic floor during exercise and optimize my breathing and recovery so that I can be pain-free during my daily activities, running, playing sports, and strength training. I am going to show you how to become stronger than ever, by implementing new breathing strategies and movement patterns which promote recovery and build strength at the same time. 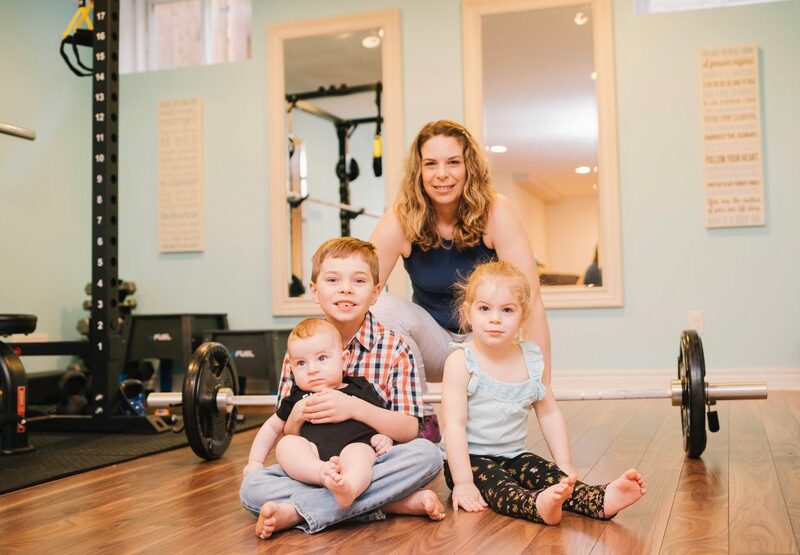 You will have the foundation to pursue your fitness goals whether you want to run in in the part with your toddler without pain, pull a transport truck, or getting back into a competitive sport. 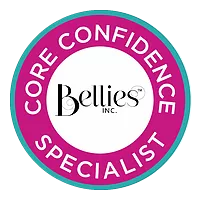 You will be preventing and manage pelvic health symptoms like pelvic organ prolapse, stress urinary incontinence, and back/hip pain, that are most common following pregnancy. This program is ideal for any woman from CrossFit Athletes, marathon runners to beginners–from uncomplicated vaginal births to surgical births. This is a major life (and body) change and you deserve to feel supported regardless of where you’re at. Each class is scalable to meet you where you’re at. With my guidance, you will progress in no time. So if you’ve been training for years or never lifted weight in your life, these workouts are all customizable to your individual needs. 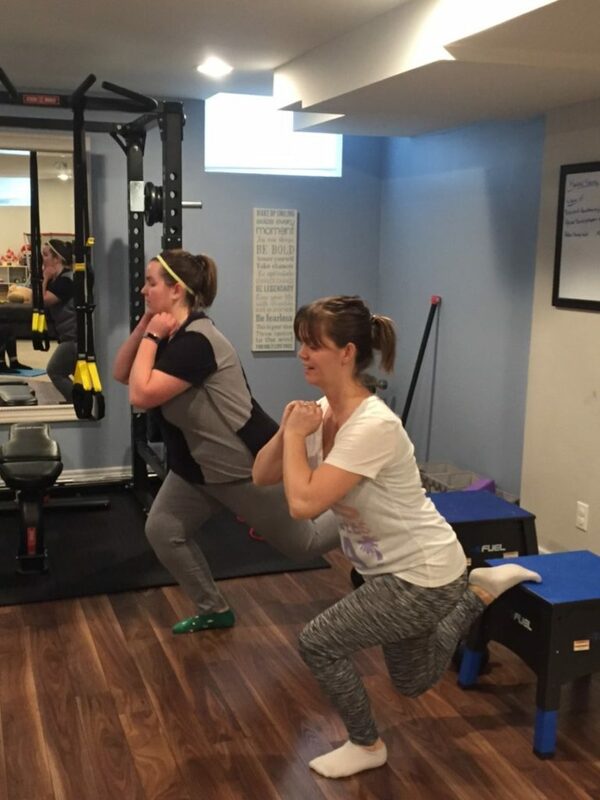 Learn to reconnect with your body by incorporating breathing and deep core work with your movement patterns while reducing possible risks of diastasis recti, back/hip pain or discomfort, and pelvic floor dysfunctions like pelvic organ prolapse and incontinence. Momma Strong is much more affordable than traditional personal training. To work with me privately, you can expect to pay thousands, but because this is in a group format, you pay a fraction of that. I expect all 5 spots will go quickly, so register today to guarantee your spot. I highly recommend all members to get professionally assessed by a pelvic floor physiotherapist. Hurry! Limited Spots Available! Register Now For Momma Strong Group Training! Please note* When you tap the button, you will be able to enter your one time payment of $299 plus HST via PayPal. After your one time payment is complete, you will be redirected to a confirmation page with further instructions. Classes Tuesdays and Thursdays at 9:45 am for 6 weeks (12 in person sessions and unlimited home workouts total every 6 weeks). I’ll send daily-ish emails in the meantime. If you no longer wish to receive my emails, you can unsubscribe, anytime. Your information is safe with me and will not be sold. I’m classy like that. Strength And Conditioning For Your Inner Badass.